This week's Top Ten Tuesday theme is favourite 2016 releases so far. As with last week, this isn't going to be a very long list; I've only read two 2016 releases so far, both of which were published last month. Fortunately, both of them were really good! 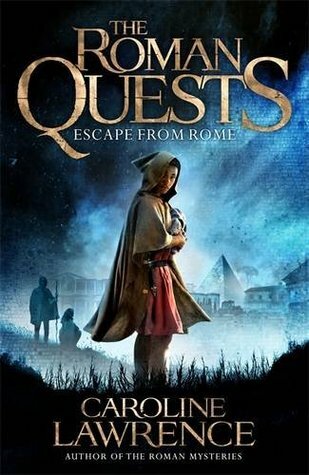 The first book in a new series, Roman Quests, which is a sort of spin-off of the Roman Mysteries series. I really enjoyed this and you can read my review of it here. I'm now eagerly anticipating book #2 in the series, The Archers of Isca, which comes out in October. 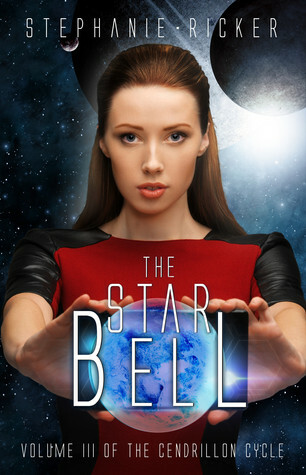 This was the third volume in The Cendrillon Cycle, after The Battle of Castle Nebula and A Cinder's Tale. I've really enjoyed all three of these. I'm hoping to post a review of this one in the next few days. I haven’t read any of these. I haven’t read any 2016 release at all.I bought some but they are still in my bookshelves. I had no idea Caroline Lawrence had a new series! I loved The Roman Mysteries when I was a kid, so I'll have to check that out.